My thanks to the Desk Bandit for sending me the ink. 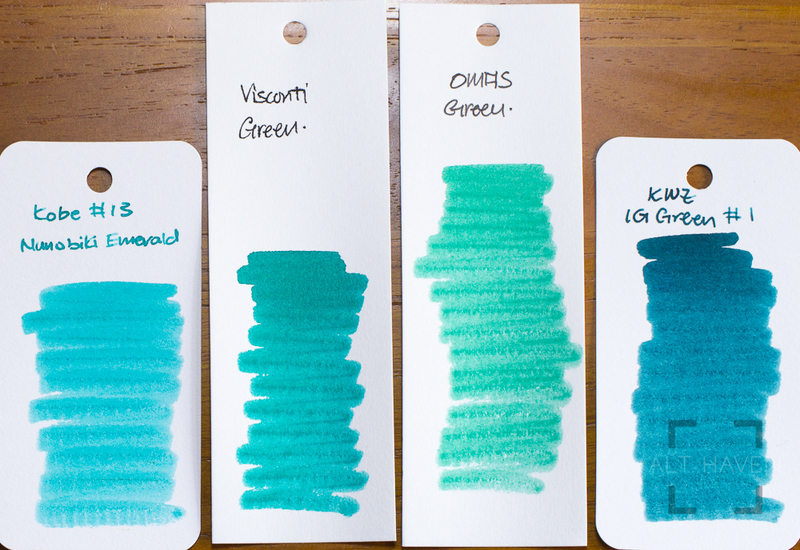 It’s a wonderfully vibrant, bright shading turquoise-mint ink. 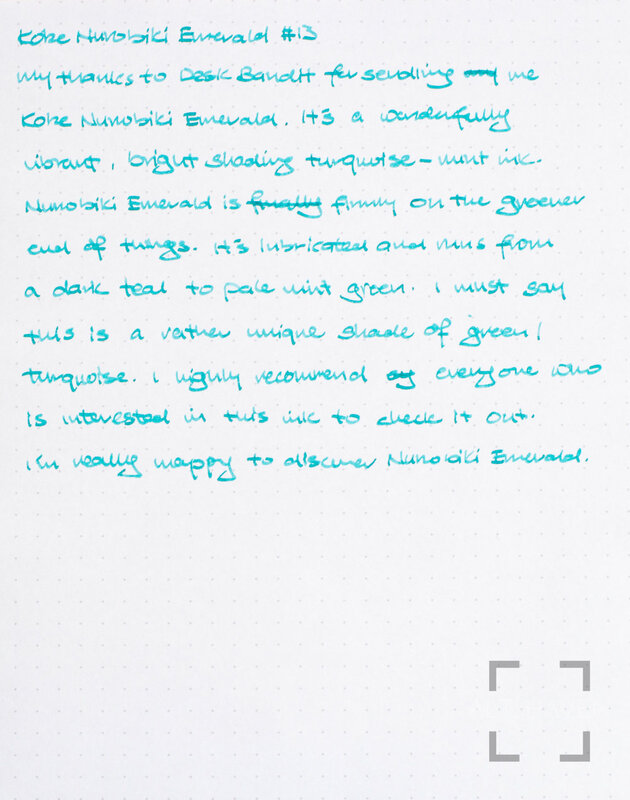 Nunobiki Emerald is firmly on the greener end of things. It’s lubricated and runs from a teal to a pale mint green. I must say this is a rather unique shade of green / turquoise. 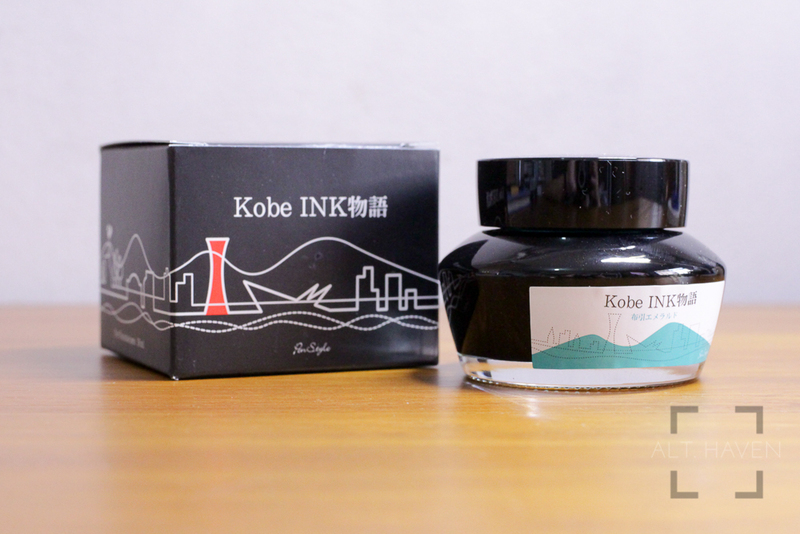 I highly recommend everyone who is interested in this ink to cheek it out. 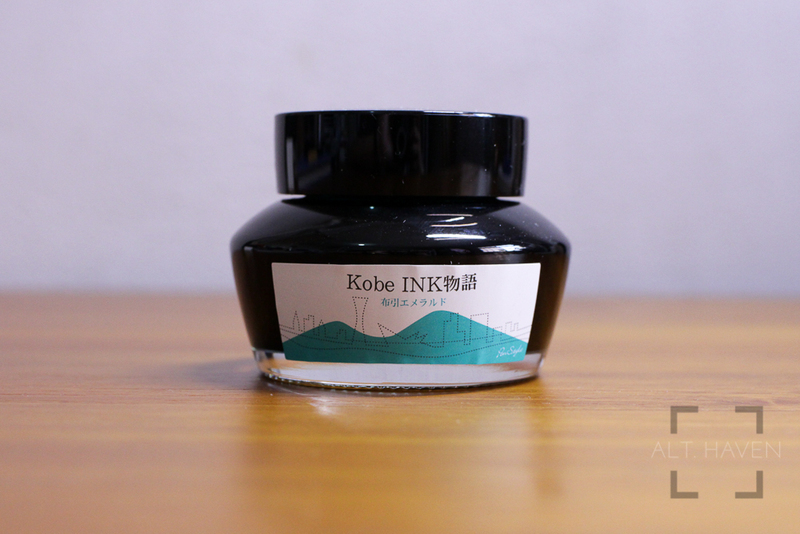 I’m really happy to discover Kobe Nunokibi Emerald.